Bento exposes you to more than just good food! Bento is where hard work, wholeheartedness, and a sense of humor can steer your career. 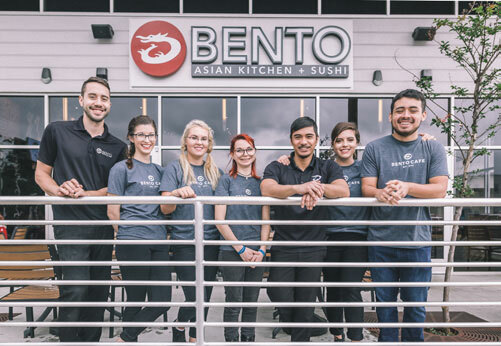 Bento is a home filled with collaborators and creators – from our sushi chefs to our wok masters. expanding team, we’ve never stopped growing, and we don’t plan to either. 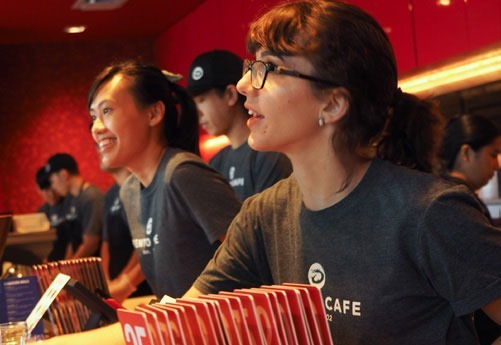 Just like our famous Pao Pao dish, our work perks are (dare we say it) pretty awesome. 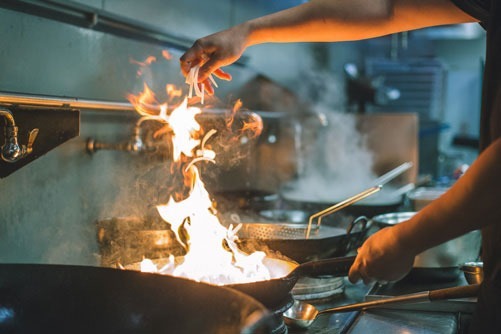 See what’s cookin’ at Bento and explore your future job here!